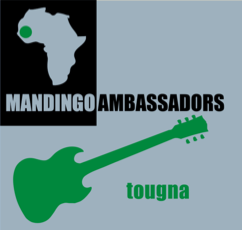 The Mandingo Ambassadors was founded in New York City by griot-guitarist Mamady Kouyaté in 2005. 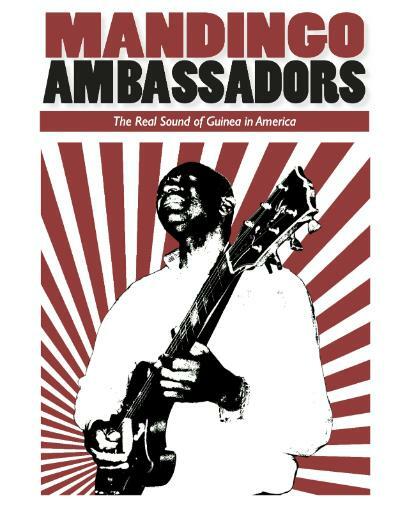 As a veteran of the great orchestras of the golden age of Guinean dance bands, Mamady is a living library of musical science inherited from his ancestors and from a half century of experience as an arranger, band leader, accompanist and soloist. 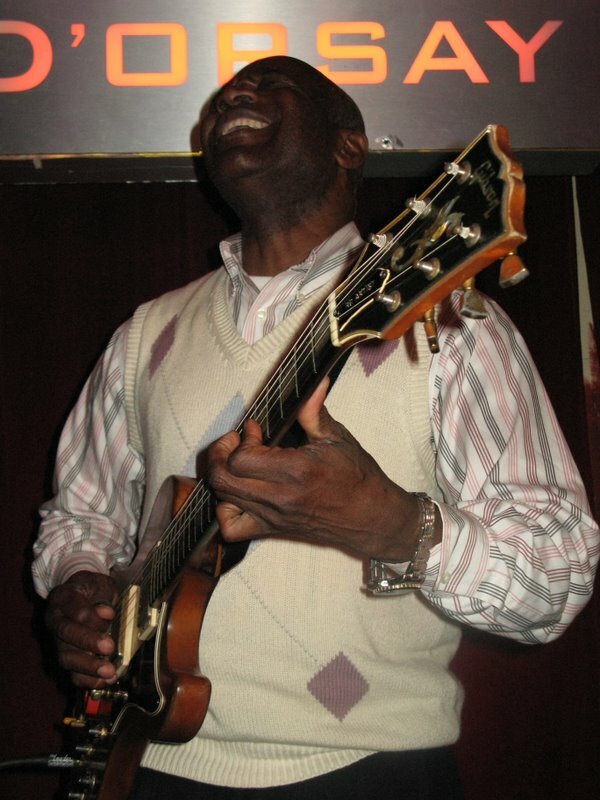 Mamady Kouyaté carried this heritage with him to New York where he has collaborated with members of the West African diaspora and Western musicians to continue the great tradition and sound of Guinean Afro-jazz. Since the summer of 2008 the group has been in residence at Barbes, performing every Wednesday night at this well-known Brooklyn venue. In addition, they have performed at many clubs, events and festivals including Lincoln Center Out of Doors, Celebrate Brooklyn, and the International Festival of Arts and Ideas.